LOOKING FOR A TRANQUIL COUNTRY SETTING - THIS IS THE ONE FOR YOU! The house features newer hardwood floors on the main level stretching from the formal dining room through the kitchen and bonus dining area which flows into the large living room with built ins and abundance of natural light. 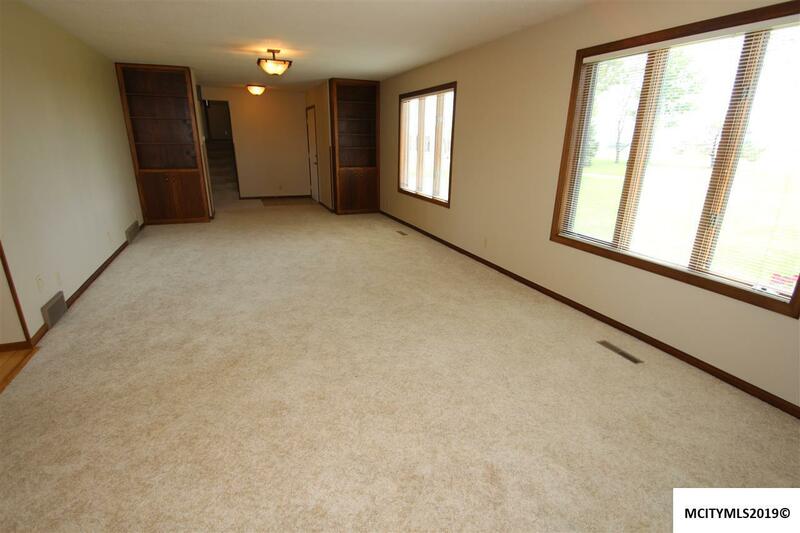 In the upper level you'll find a spacious master bedroom with walk in closet, 3 more bedrooms and a spare bath. 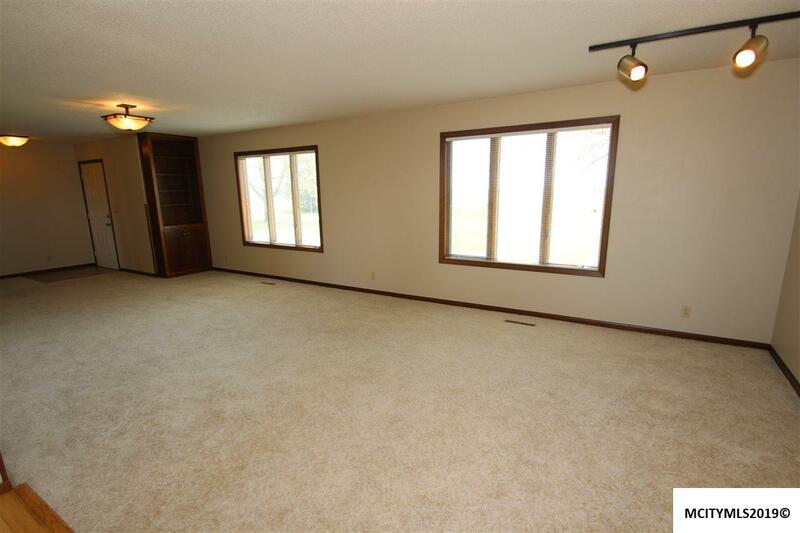 The lower level showcases a large family room with two built in work space areas, an office with a private exit door, and the utility room. 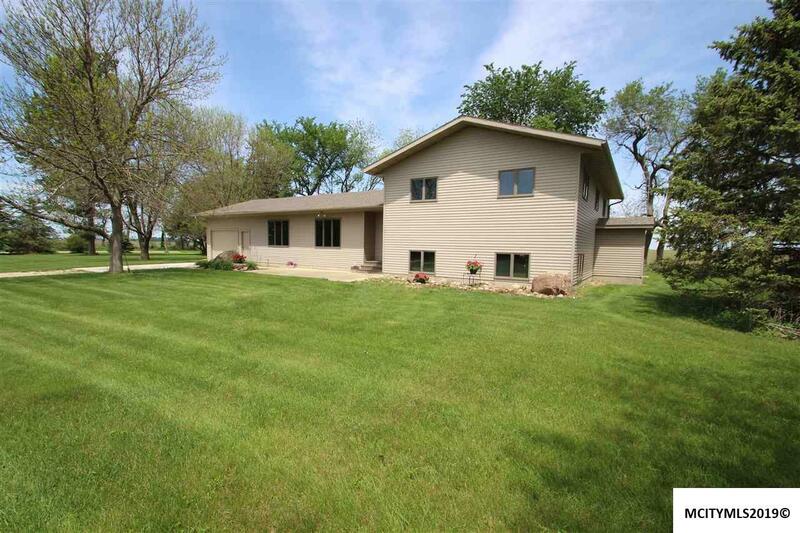 The acreage offers an oversized 2 stall detached garage (36 x 24), frame shed measuring 80 x 30, and a 90 x 54 pole shed with attached lean to's on both the north (90 x 15) and south side (90 x 24). You won't want to miss out on this five acres of paradise, call for your private showing TODAY! 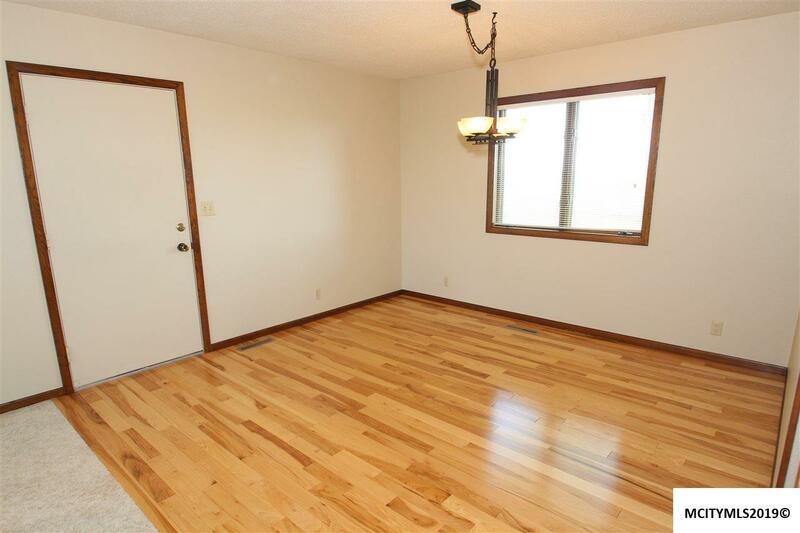 Listing agent is related to seller and is licensed in the state of Iowa.